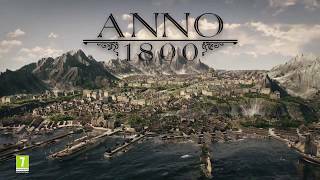 Ubisoft has announced that Anno 1800 has been delayed, with the new launch date of April 16, 2019. Originally, the game was expected in February 2019. 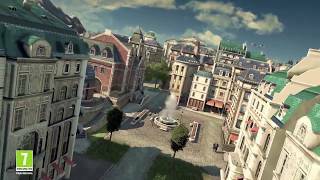 "We are very happy with where the game and its wide mix of new and classic features are today, but we know that it can be even better with a little additional polish and tuning. These extra weeks will allow us to deliver a game that fully lives up to its potential," say the developers. Fans can get another look at the game starting next week on January 31st, when the Closed Beta test takes place. 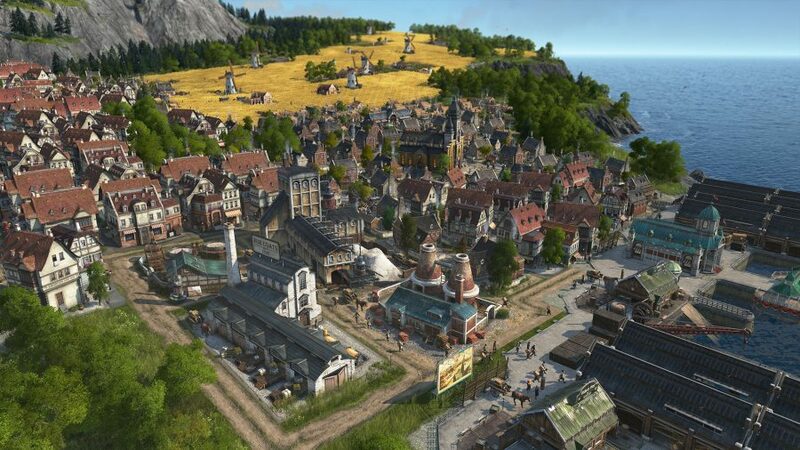 Anno 1800 is planned for release on PC.